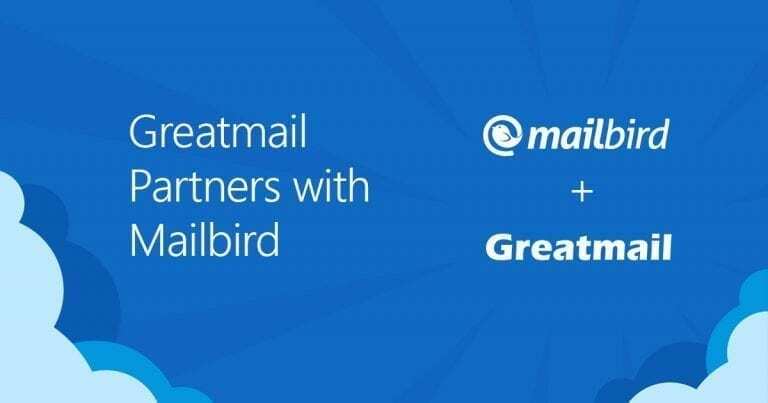 We are very thrilled and thankful that Greatmail has added Mailbird as a featured mail client in their services and apps Marketplace and integrated it into their checkout. 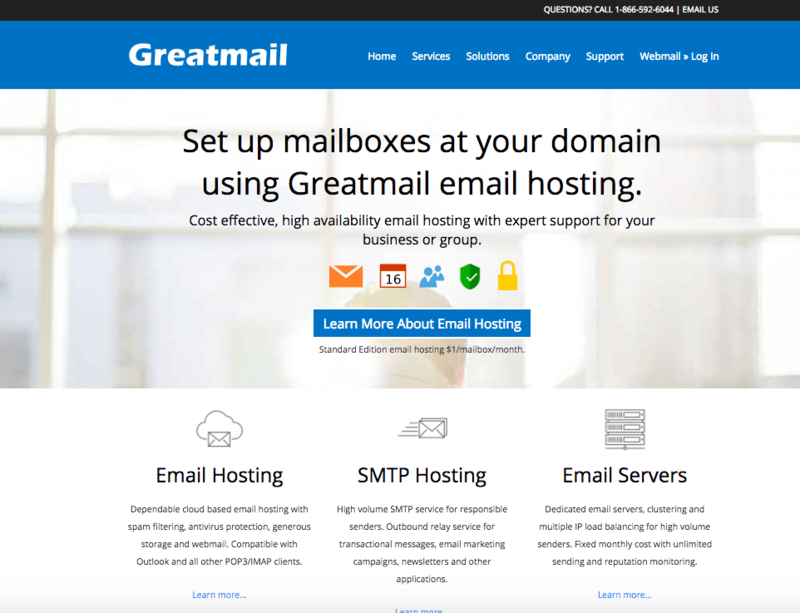 Greatmail offers email hosting, reseller email hosting, application hosting, and SMTP hosting services. 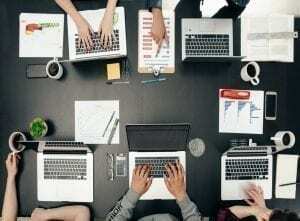 Founded in 2003, headquartered in Austin; Texas, its technology infrastructure is geographically dispersed at data centers in North America and Europe. 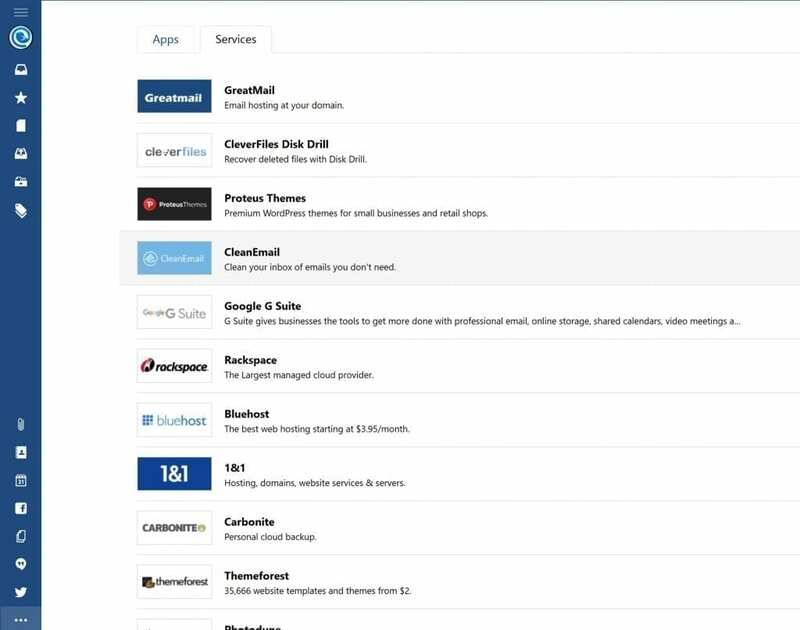 One of the early email hosting providers, Greatmail has earned brand recognition as an affordable, high availability email service provider and its now available in Mailbird. Go to your Mailbird AppStore and open the Service Tab. 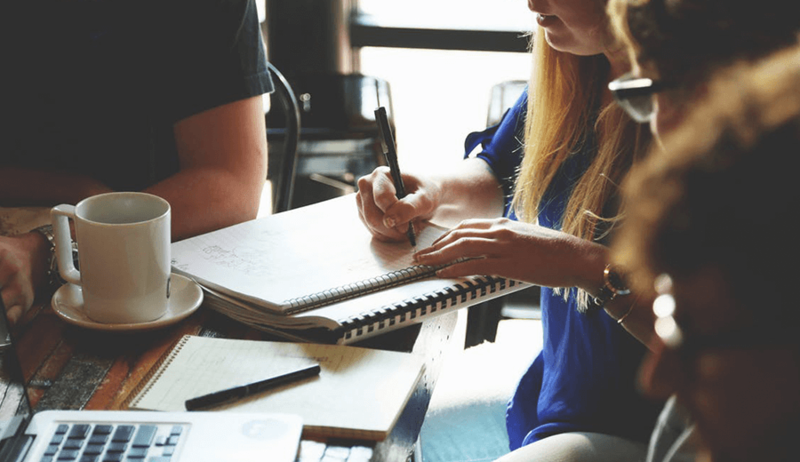 Click Greatmail -> you will be directed to the Greatmail website where you can purchase email hosting direct from Greatmail. 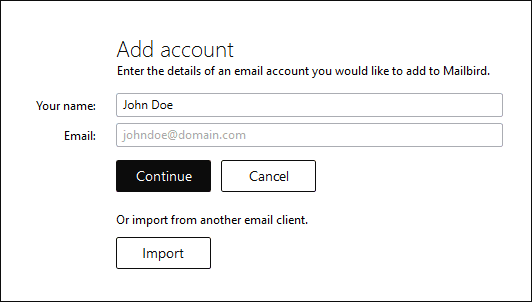 Should you already be a Greatmail user then you can simply add your account by following these steps. 1. Go to your Mailbird menu at the top left corner and select settings. Go to the Accounts tab and click “Add” button. 2. Input your login details. 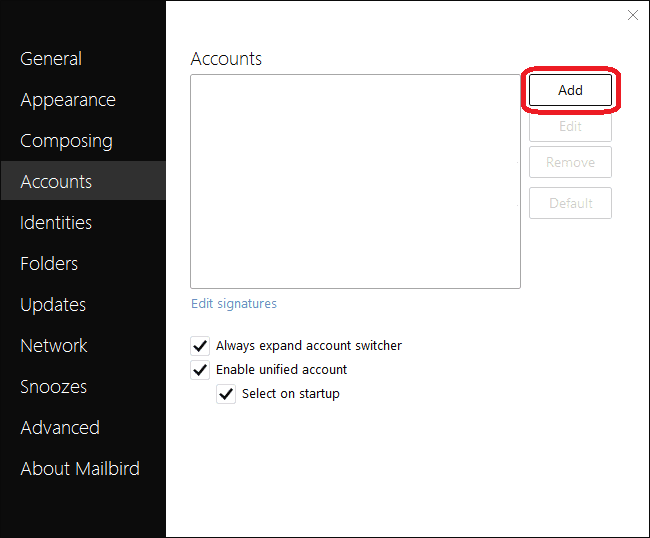 Mailbird will usually find all the details needed to set up your account.  Once confirmed, Mailbird will retrieve all your emails. This may take a few minutes, depending on the amount of emails and also on your internet connection. And that’s it, you are all ready to dive into your email. 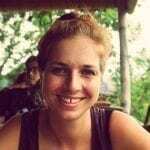 For account support, please contact Greatmail support directly by visiting http://support.greatmail.com/. For any other questions, shoot us an email or leave us a comment below.